Aloha everyone! I got a little update thing from Ninja Royale saying there is a new event? Something about a dungeon? But the app acts up the past couple tines I fired it up. Anyways, thought I would bring it up. If you guys didn't know already maybe I will see you guys gals on! Aloha! Update where dirrty? 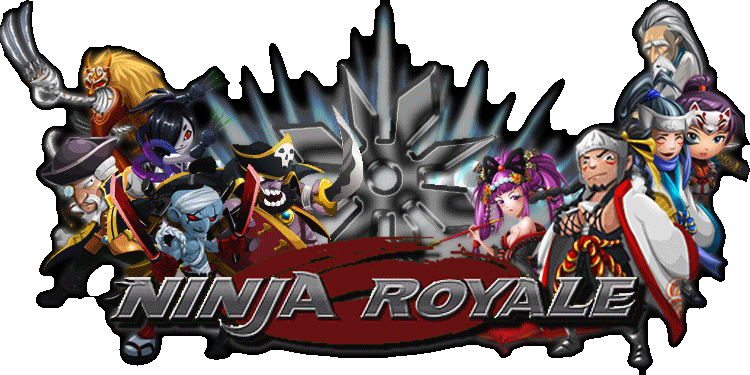 Ninja Royale I believe is now officially out of google play and app store? Yea, seems some people got it and some didnt. You werent the only one. Good to see you here too for a change. I think the events are from this time last year, but the app cant update itself, so it only sends out messages. Push notifications promoting transformers or other mobage games. Hi all why nothink event in 2014?? ?